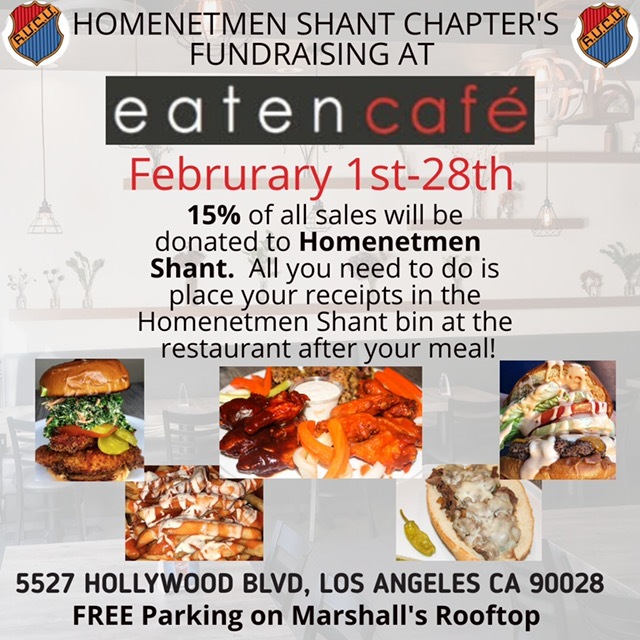 Just place your receipt in the Homenetmen Shant Bin! 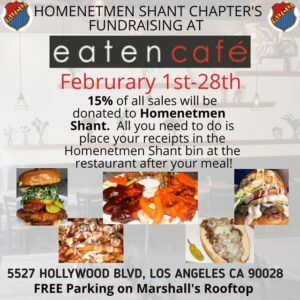 Copyright © 2017 Crescenta Valley Shant Chapter. All Rights Reserved.